Tucked away from the hustle bustle of city life, Seasons Hotel at Tarudhan Valley is a 4 star property set amidst lush greens and tranquil environs. The accommodation in this hotel is offered in terms of three categories-Executive Suite, Premium Room and Superior Room. The resort has 52 spacious rooms and 20 graciously appointed villas, each of which overlooks the lush greens and sparkling waters of swimming pool. The Skinner Bar and Restaurant serves a wide selection of Indian, Oriental and Mediterranean cuisines along with fine beverages. 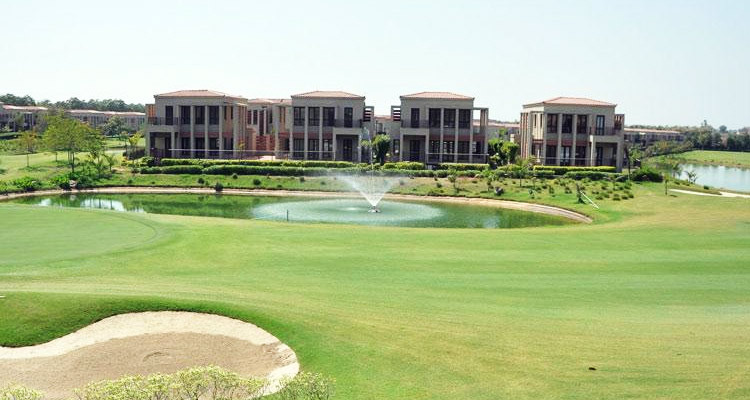 Besides an on-site Conference Hall, the resort boasts of a banquet hall, a spa & wellness centre and a 9-hole golf course designed by Graham Cooke. When designing the accommodation facilities at Season Hotel, the idea in mind was to focus on simple living rather than opulence. Perhaps, this is why all the 54 rooms in the hotel are the most unique places to stay in the city. Everything in and around the room truly provides a home-like stay at the hotel. 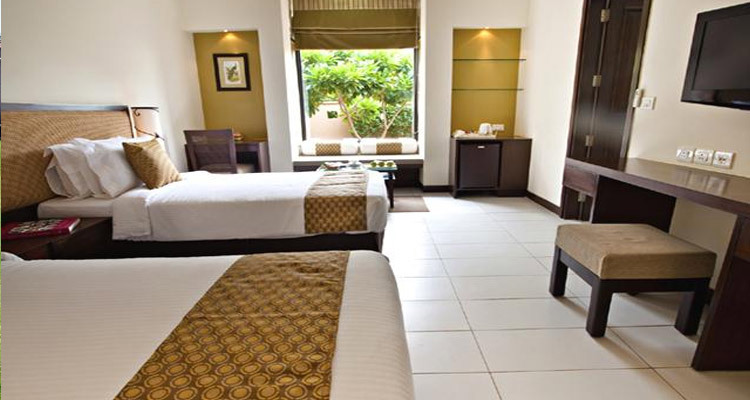 Even the most luxurious tourists are thrilled with a stay in these rooms with alluring and simplistic interiors. The sounds of the birds at early morning and the sound of silence of the secluded location are the best features of these rooms. In almost every room, the guests are offered a wide range of room amenities including Internet access, Jacuzzi, Plasma TV, Mini bar, Private sit out, Tea/coffee maker, Electronic safe, Room service, Walk-in wardrobe, Direct dial telephone, Bathroom amenities, etc. The hotel chefs believe in creating recipes through heart and in serving them to guests with utmost affection. It is clearly visible at the Skinner Bar and Restaurant where the guests enjoy amazing Oriental, North Indian and Mediterranean cuisines. The favorite delicacies here include Red Thai Curry, Mushroom Risotto with Murgh Makhani being the signature dish of the restaurant. The guests can also enjoy wide range of refreshing beverages to go with their dinner. 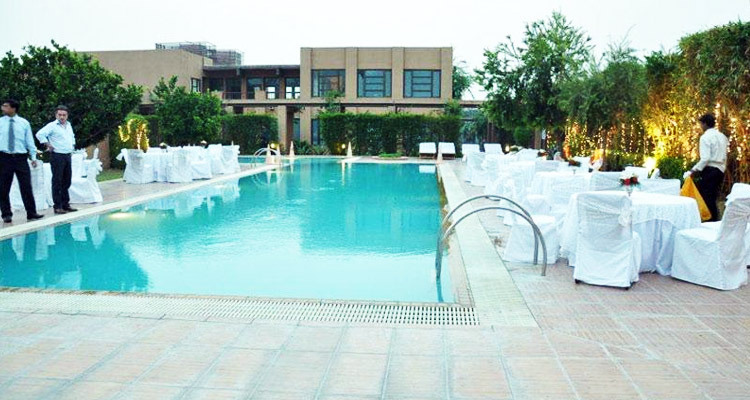 The corporate elite at the restaurant love organizing mega business events, conferences and meetings in this hotel. The hotel offers elegantly furnished and spacious conference rooms for holding business meetings. The small meeting rooms are ideal for conducting business discussion as they are fully equipped with white board, marker, duster, charts, computers, audio/visual equipments and Easel. The business centre is well maintained by top executives. There are three Business halls at the hotel, namely Alexandrine Hall, Rosellas Hall and The Boardroom, all with the capacity to hold 80-120 business guests. For recreation and relaxation, the corporate elites love engaging in a game or two of golf in the nine-hole golf course of the hotel. 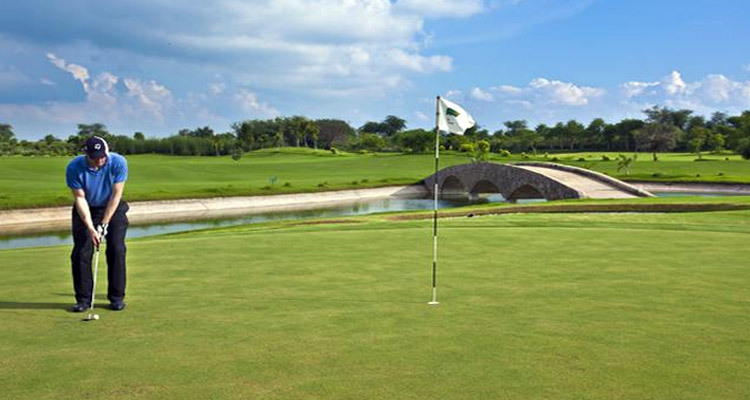 The hotel also provides well-trained coaches to teach the amateurs and beginners the art of playing golf. 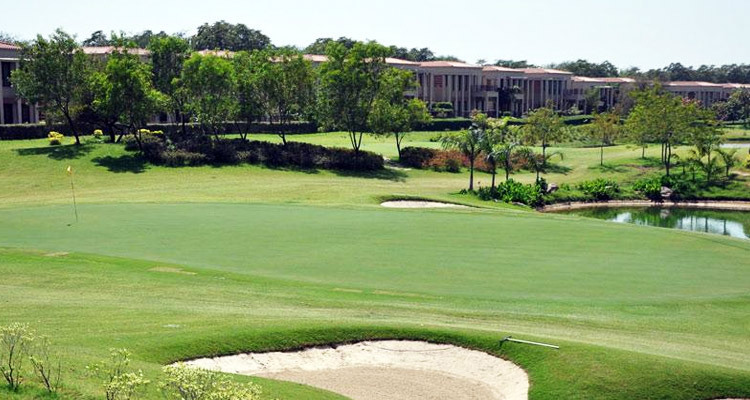 There is a large diving range at the golf course where the guests can practice their swings and skills of golf. The hotel also organizes thrilling golf tournaments in which major golf players can participate and flaunt their skills at the game. Junior golf courses are also provided at the hotel with special golf training lesson for kids. Other recreational facilities for guest at Seasons Hotel are Mountain Biking, Magic Shows, Spa, Activity Centre, Sun Beds, Lawns/ Gardens, Yoga And Meditation Centre, Bonfire, Water Sports, Health Club, Aqua Zorbing, Kids Club, Painting And Drawing Workshops, Tennis, Badminton, Basketball, Pottery Classes, Ping Pong, Movies, Swimming Pool, etc. There are various other hotel facilities available for guests include Luggage Storage, Doctor on Call, Taxi Service, Gymnasium, Guide Service, Travel Desk, Airport Transportation, Tours/Ticket Assistance, Parking, Babysitting Facilities, etc.